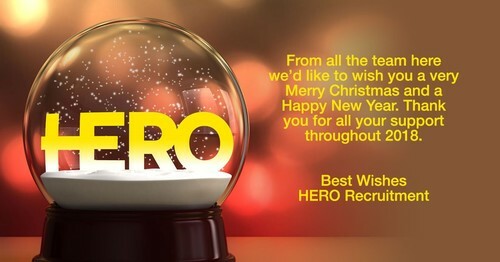 We at HERO Recruitment would like to wish all our clients and candidates a very happy Christmas and a prosperous new year. Our success is down to our great team, the clients and candidates we work with. As Christmas is a time for giving, we also need to reflect on those that are less fortunate. This year HERO has chosen to donate to the Galway Hospice who do wonderful work supporting those with life-limiting illness and their families in Galway and surrounding areas.